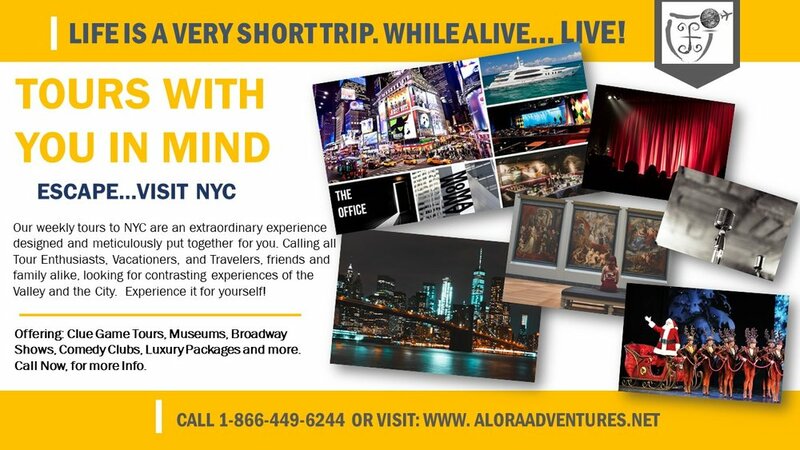 We are an NYC and Orange County-based Travel Agency that specializes in creating tour packages that give our clients a travel experience that liberate them from the ordinary. With this in mind, we seek out the off the beaten track gems and arrange tours for clients who are looking to do something out of the ordinary. Discover the opportunity to revitalize and harmonize your mind, body, and soul in the Hudson Valley, when you combine the relaxing and stretching benefits of an aerial yoga session, in the ambiance of a unique wooden pavilion. Then live the high life and experience the celebrity treatment with a relaxing and delectable retreat at a Local Hudson Valley mansion. If you want sun, sand, beaches and the exotic as well as the usual holiday packages we do that too. Follow our upcoming blogs on our tours to singapore, Nice France and other fascinating destinations. But… right now we would like to take local New Yorkers and visitors to local spots that are memorable. Cost efficient local spots that you will want to return to again and again. We seek to provide tour packages that will take you to exotic places or cater to your passions. Our blog will highlight our tours weekly and will give you an insight into what makes these places special. So, we invite you to log on to our blog and provide us with feedback as to the tour packages that we offer.